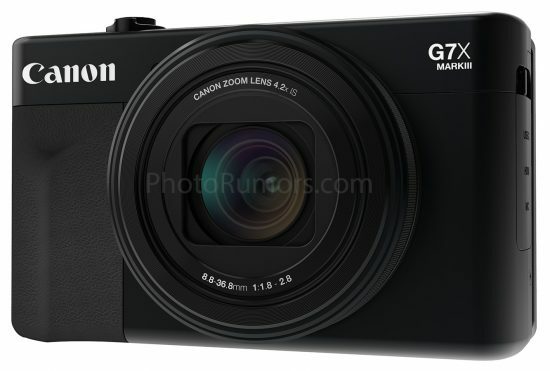 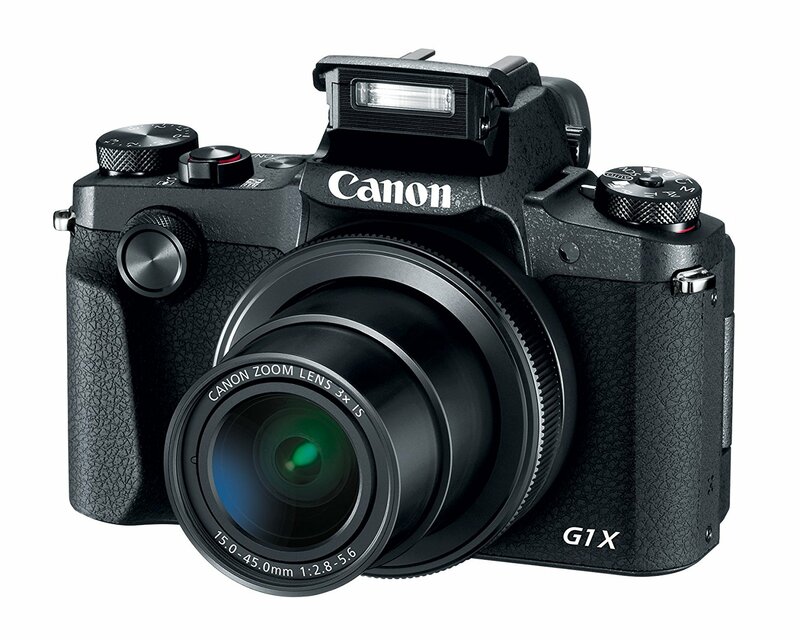 Here are the first images of the upcoming Canon PowerShot G7 X Mark III, leaked at the PR. 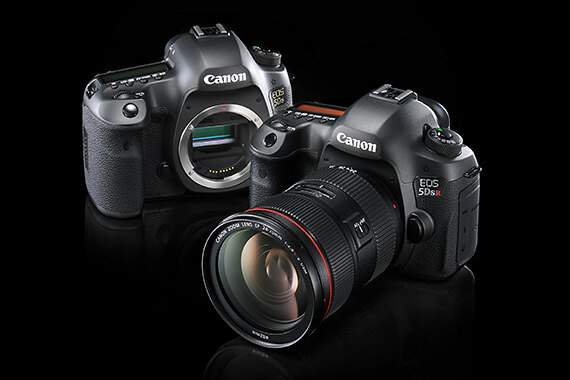 It is expected to be officially announced very soon. 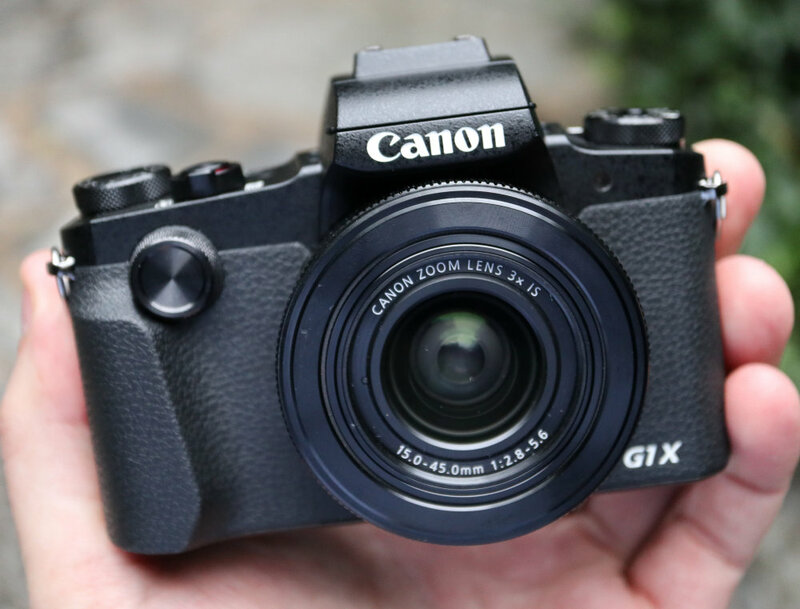 This entry was posted in Canon Camera and tagged Canon camera, canon Powershot G7 x II on January 20, 2018 by admin. 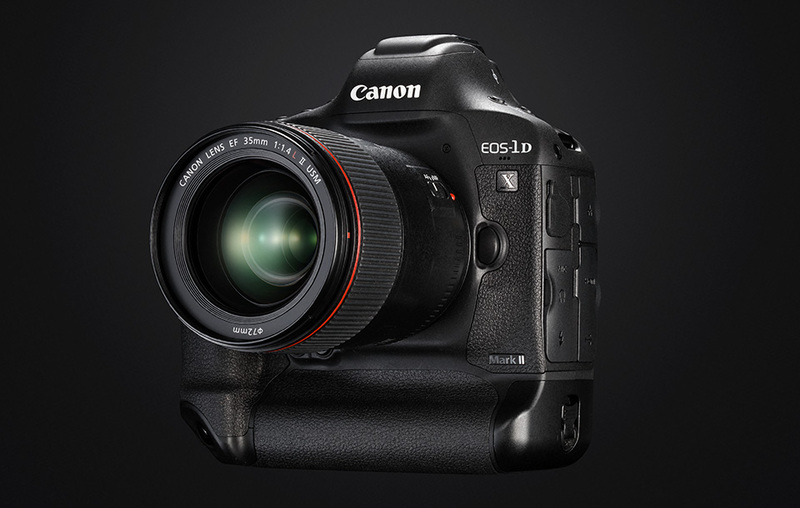 The new Firmware Version 1.1.4 for Canon EOS-1D X Mark II (Amazon/ B&H/ Adorama/ eBay) is now available for download online, which incorporates the following functional improvements. 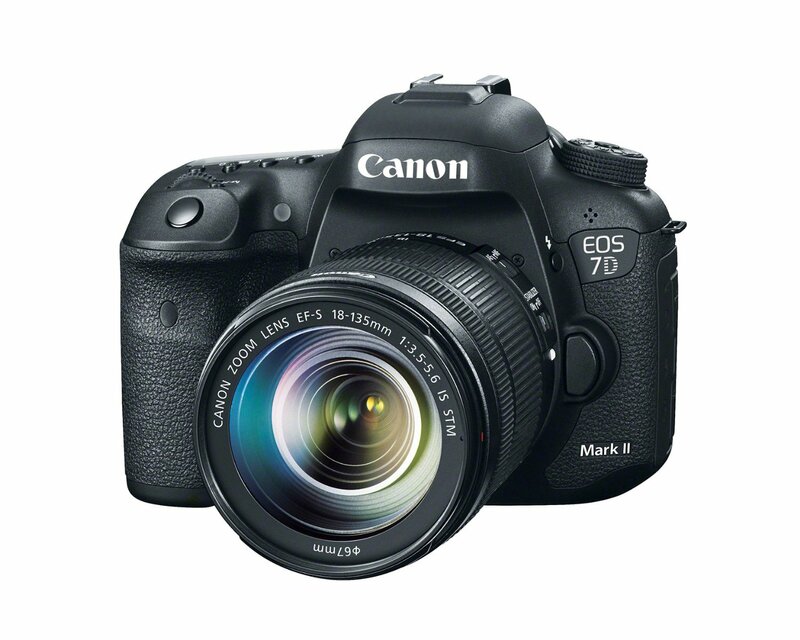 This entry was posted in Canon Camera and tagged Canon camera, Canon EOS 1D X Mark II on December 3, 2017 by admin. 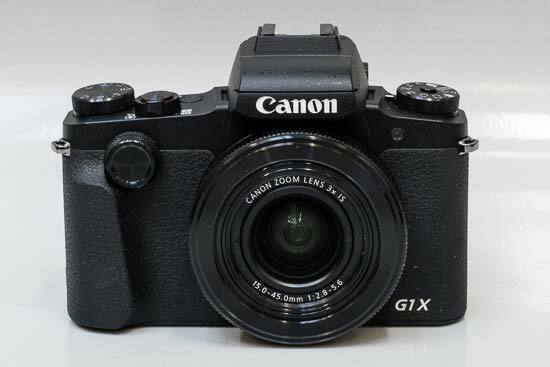 This entry was posted in Olympus camera and tagged Canon camera, Olympus camera rumors on November 13, 2017 by admin.